San Diego's friendliest non-emergency medical transportation service! 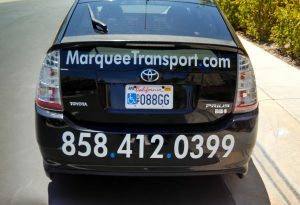 San Diego’s friendliest non-emergency medical transportation service! 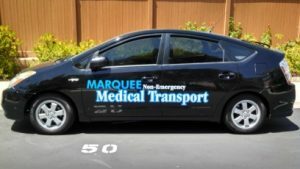 Marquee Medical Transport is a local non-emergency medical transportation service providing traditional, wheelchair, and gurney transportation. We focus on providing our passengers with safe, comfortable, and efficient transportation. Appointments or procedures can be stressful for patients and family members alike! 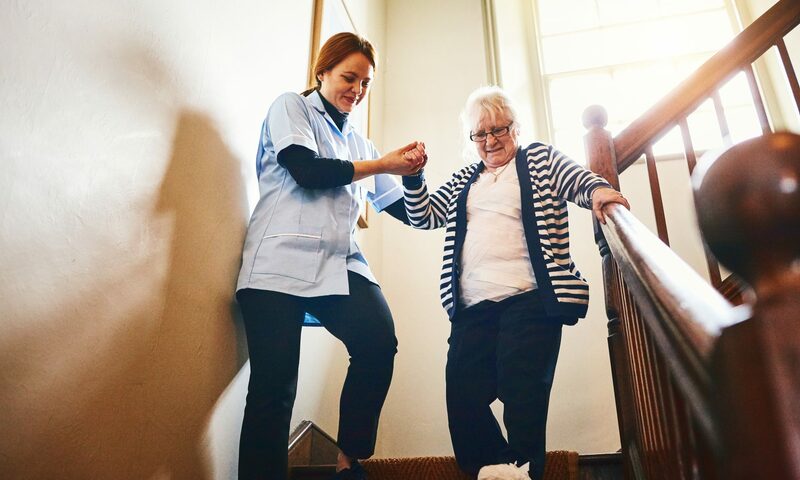 Our main goal is to provide reliable, punctual, and personalized medical transportation in San Diego. We offer confident consistency for our clients.